Dulcie is a native Nevadan, born and raised in Las Vegas, and has witnessed the spectacular growth of the Sun City Anthem first hand. She has a strong knowledge of the Sun City Anthem Community and what’s going on in Real Estate today. Dulcie stays current with market conditions and keeps continuously updated on market trends, legal reforms and financing so she can assist you to make informed decisions. A senior Realtor with Simply Vegas, she has sold almost 500 homes sold since 1998. You will be assured a professional experience when buying or selling Anthem Sun City Real Estate with The Dulcie Crawford Group. Sun City Anthem, situated in the SW of Henderson Nevada, was rated number 1 in 55Places.com’s rundown of “The 10 most loved extravagant dynamic adult communities in the United States in 2011.” It is home to more than 12,000 occupants inside almost 8,000 vitality productive homes – some of which sit on the group’s fairways. 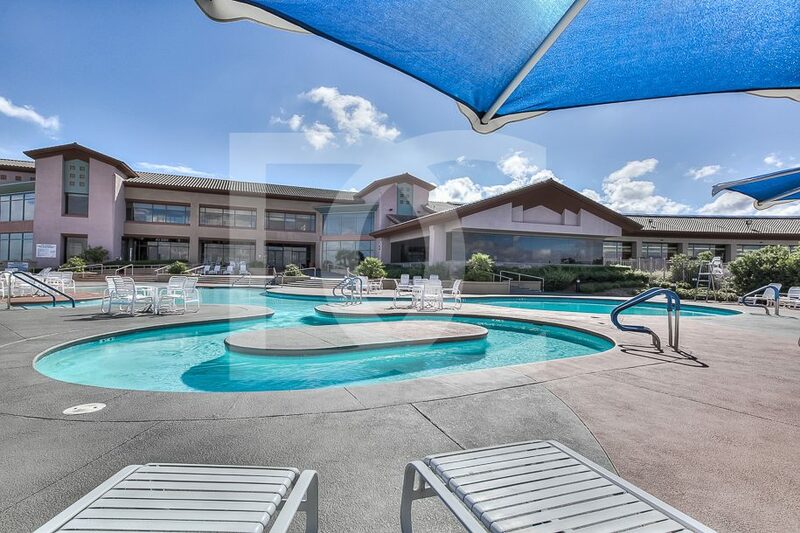 This 55+ age-confined group was built in the vicinity of 1998 and 2008 by Del Webb and offers 31 diverse single-family and two manor floor design alternatives. All homes have a secured entryway patio and back secured yard and some incorporate casitas and front patios. Home costs extend from $175,000 to $700,000 with a middle cost of $336,000 in 2016. 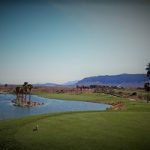 Inside this wonderful group you’ll discover three recreational focuses: a 77,000 square foot “Anthem Center,” a 36,000 square foot “Autonomy Center” and a 20,000 square foot “Center” that take into account the individual needs of Sun City Anthem occupants. 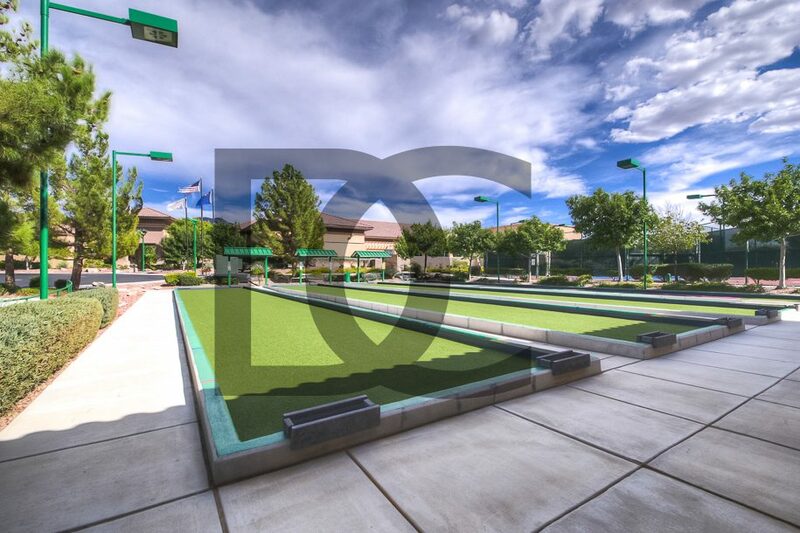 Inside this rec center you’ll discover best in class wellness offices with indoor tracks, tennis, bocce ball, golf and even an on location restaurant. The Independence Center: The Independence Center the 300 seat Freedom Hall Theater, the Sun City Anthem Television Studio and in addition recreational and wellness offices. Here you’ll discover a library, pool room, expressions and specialties rooms and a secured outside yard. 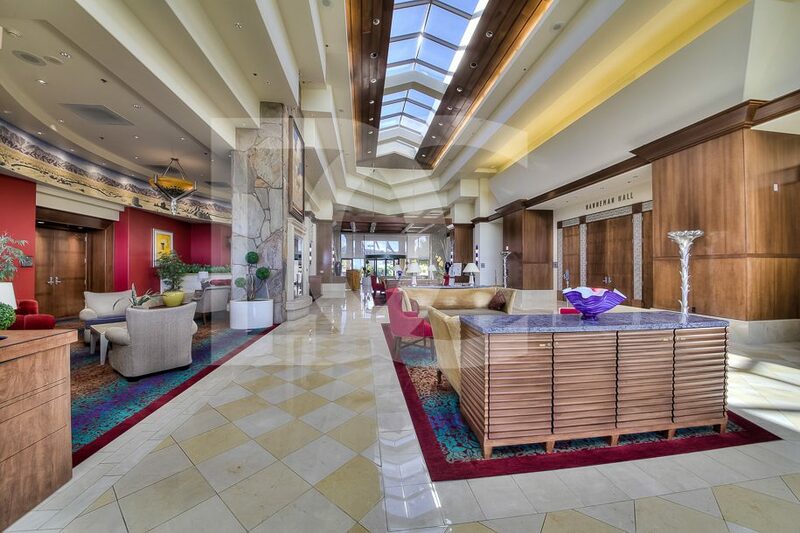 The Liberty Center: The Liberty Center is the most up to date office inside Sun City Anthem with more indoor and open air pools, meeting and multi-reason rooms and exercise classes. 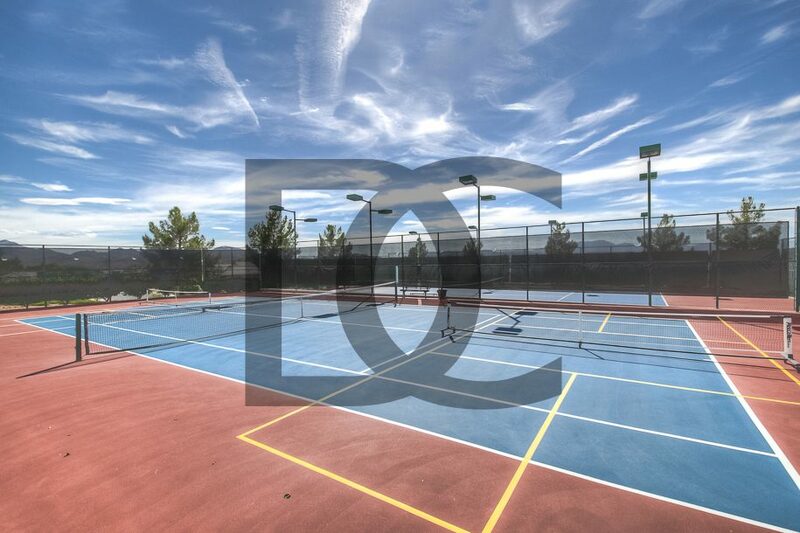 Beside the awesome rec facilities, Sun City Anthem is likewise home to its own golf club, Revere Golf Club, oversaw by Western Golf Properties, a pioneer in upscale green administration. 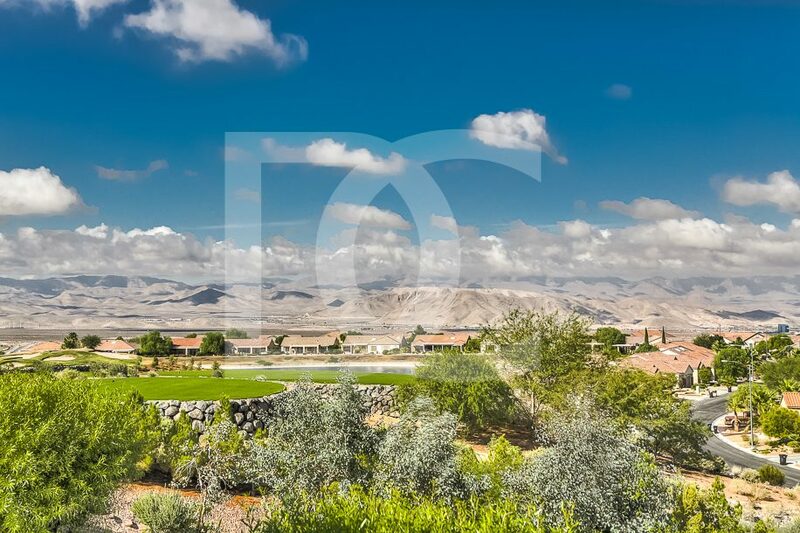 The Revere Golf Club has not one, but rather two 18-opening courses, the Lexington and the Concord, both with astonishing perspectives of the Las Vegas horizon and mountain landscape. The course incorporates a 23,000 square foot clubhouse with a golf shop, full-benefit eatery and bar and in addition meal offices. Additionally within the Sun City Anthem people group is Anthem Therapeutic Massage where you can put resources into your heath and restore yourself very close to your home. To help cultivate legitimate correspondence and make a group climate, Sun City Anthem has its own particular TV station where inhabitants can discover week after week programming, occasions and data on what’s going on inside their neighborhood. There’s additionally a month to month magazine with group bulletins. Henderson is the second biggest city in Nevada. 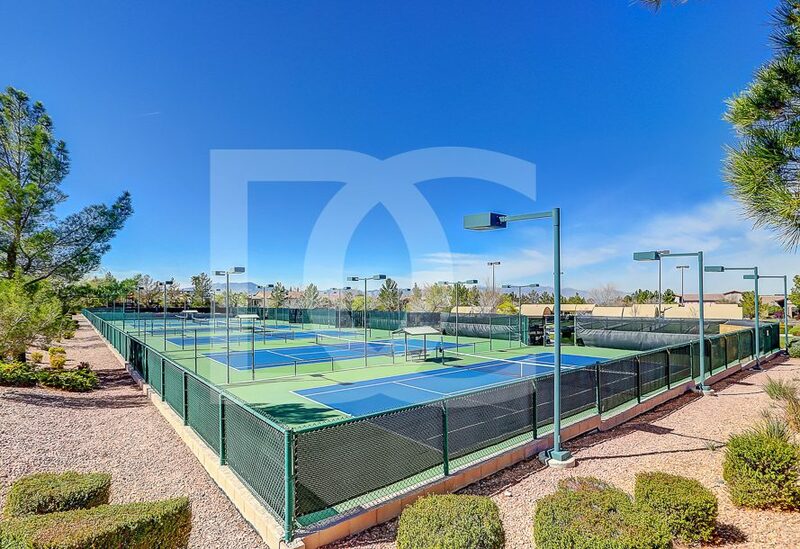 Living in Sun City Anthem you’ll be close to the Hoover Dam, Lake Mead, Red Rock Canyon, Mount Charleston and different popular historic points. 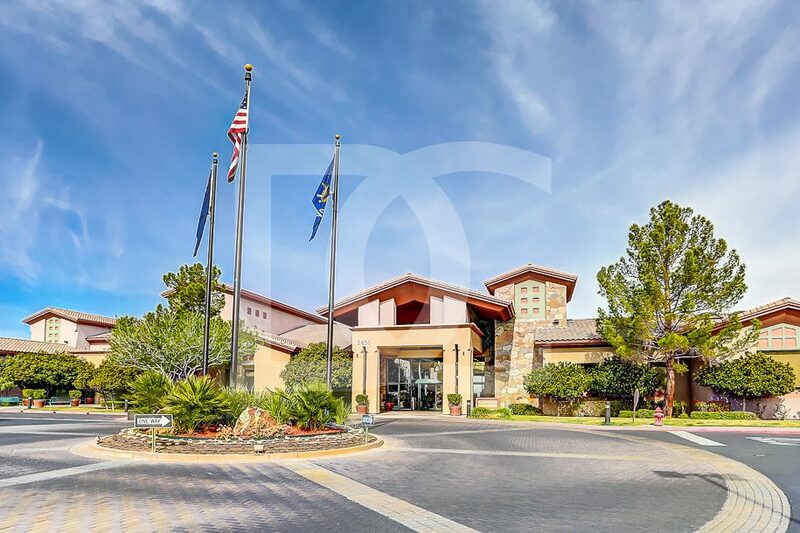 Inside only 12 miles of the group you will discover two territorial shopping centers and McCarran International Airport is only 15 minutes away. 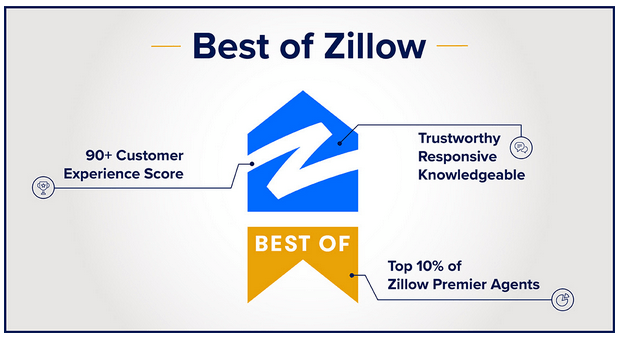 Want to Learn More About Las Vegas, NV Real Estate?